1. What is The Priesthood? 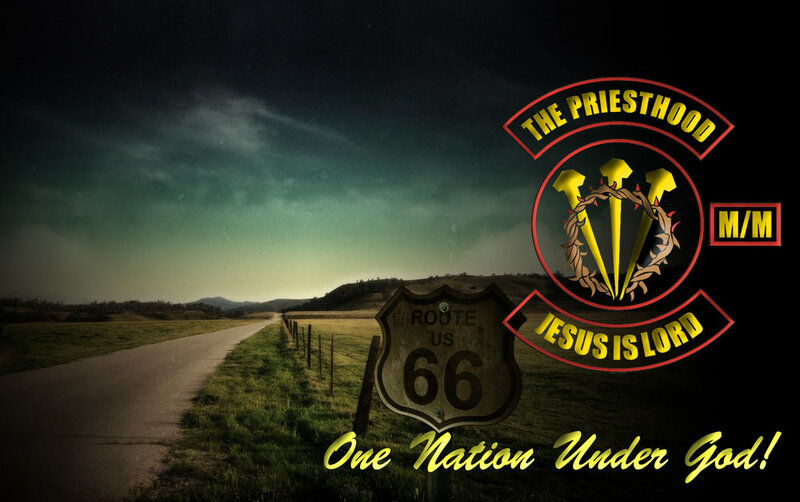 The Priesthood is a Motorcycle Ministry organized exclusively for religious, charitable, and educational purposes. These purposes include, but are not limited to, the proclaiming of the Gospel of the Lord Jesus Christ to motorcyclists, the training of believers in methods of evangelism to reach motorcyclists with the Gospel, and providing opportunities for fellowship and spiritual encouragement for motorcyclists. 2. Where is the Priesthood located? We are located in several places of the United States such as Indiana, Louisiana, North Carolina, Oklahoma, Texas, Tennessee, and Virginia. Please visit our Chapter page for contact information. 3. What denomination or church is the Priesthood representing? We represent a body of churches across the United States, which are primarily non-denominational. 4. Is the Priesthood only for men? Not at all! The Priesthood is a family-oriented organization that welcomes all men, women and teenagers as part of the organization. You first must become part of a local chapter of the Priesthood M/M. After your application is accepted, we do follow a process of Prospecting before you become a member of the Priesthood M/M. which time is determined by the chapter Executive Officers. 6. How do I contact my local chapter? Please visit the Chapter page on the menu above to get in contact with the closest chapter to your area. 7. What do I do if there is no chapter in my area or state? Contact the National Officers in the link above “Contact us”. 8. How do I get a copy of the bylaws? This information is only available by following the process of application and acceptance of membership procedure by the local chapter of The Priesthood M/M. 9. How do I qualify to become a member of The Priesthood M/M? · You must be a born again Christian and an active member of a local church. · You must have and maintain the status of a non-smoker, non-drinker and one who does not consume controlled substances. · Upon acceptance of your application, you will follow a process of accountability to your local chapter members in the form of Prospecting before you become a member.